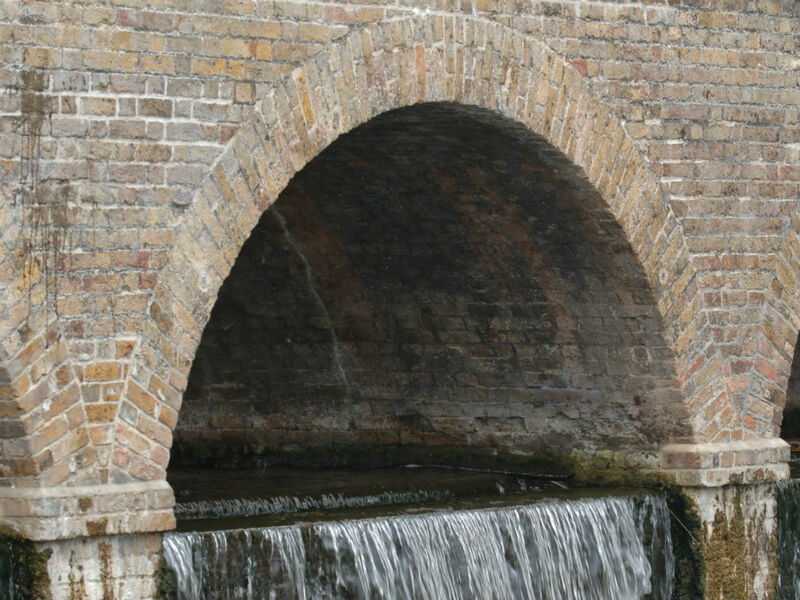 A Grade II listed brick built culvert situated under a five arch bridge located to the south side of a lake and weir in Foots Cray near Sidcup. 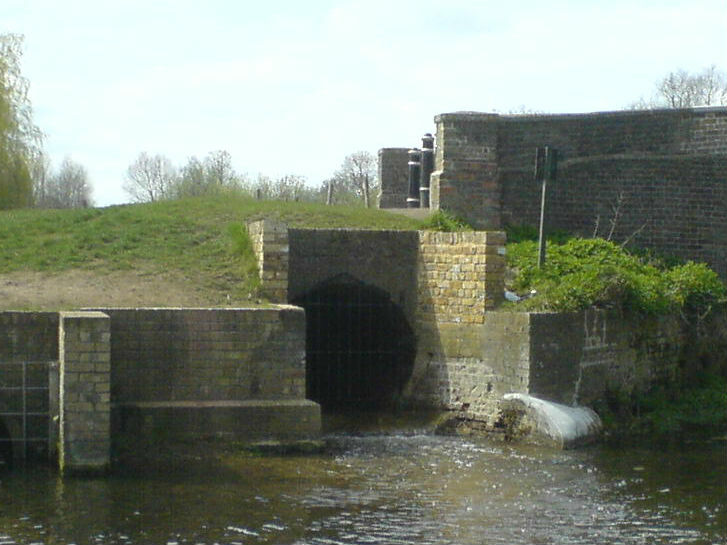 The culvert is oval in section, measuring 19 m long with an internal height of 1.30 m and width of 1.60 m. There is approximately 200 mm of fill over the culvert and the estate road above carries vehicles of up to 3 tonnes GVW. 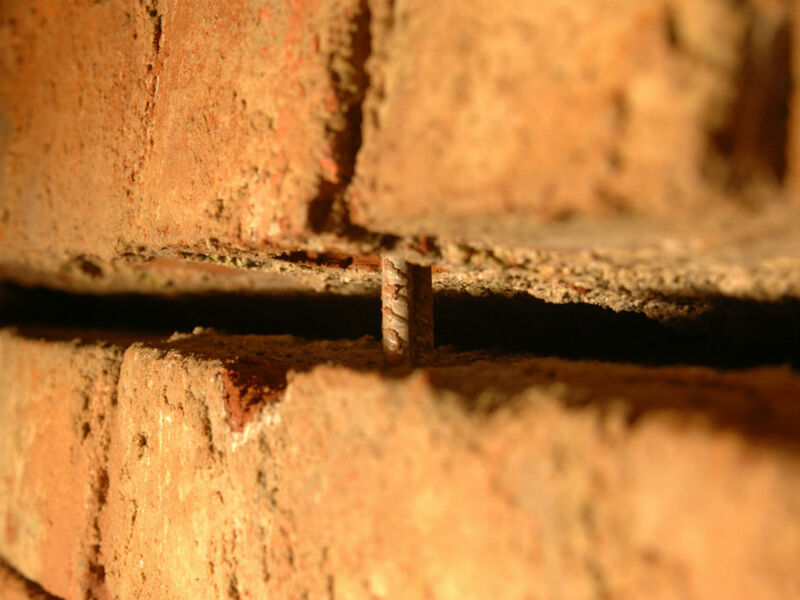 Over time the arch had spread, exhibiting movement related longitudinal cracks and damaged brickwork. 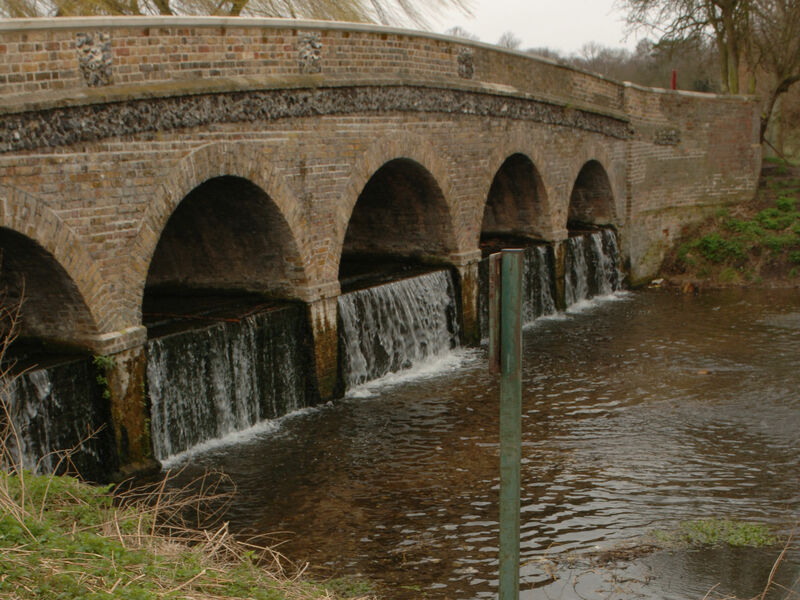 The Bersche–Rolt engineer prepared a design which first included the repair and reinstatement of the cracked and damaged brickwork using lime based mortar and matching bricks. 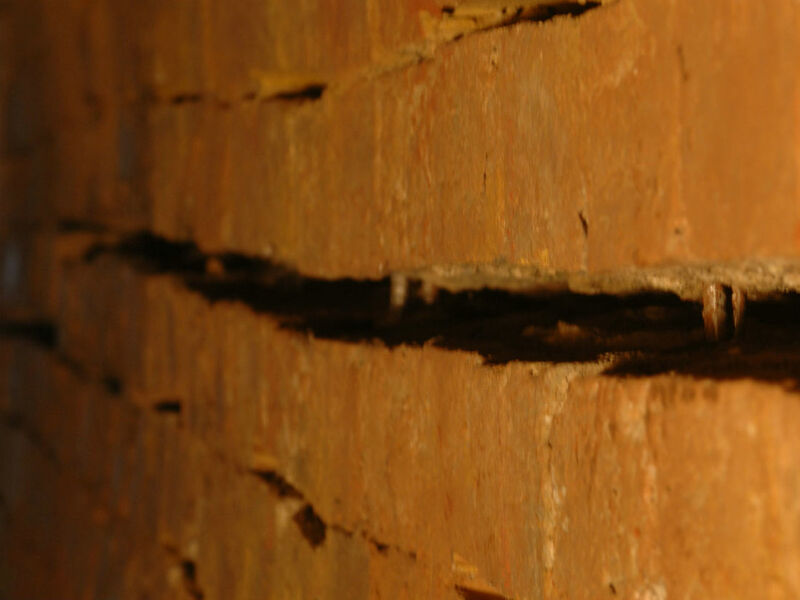 Following these repairs, bricks were removed and circumferential holes were made below the surface using advanced directional drilling techniques. Near surface reinforcement with fixed locating spacers was then installed and grouted in place. Following the completion of the reinforcement installation, the bricks were then replaced and all joints pointed in gauged lime mortar to match the existing finish. A total of fifty four circumferential reinforcing bars, each approximately 4.70 m long, were installed below the surface of the barrel. 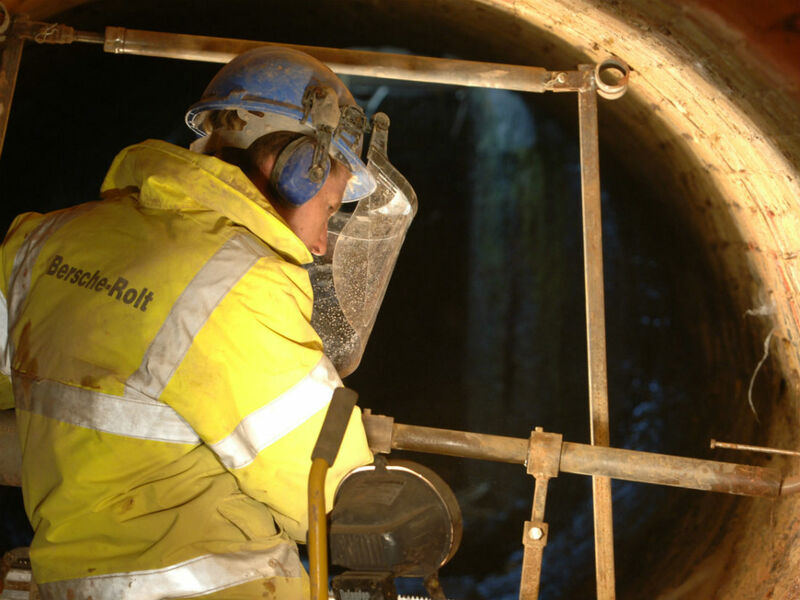 As water was used to lubricate the drilling equipment, containment of the drilling products and injected grouts was of the utmost importance in order to avoid contamination of the waterway.